For immediate cold therapy. Ideal for emergency or field use and requires no refridgeration. 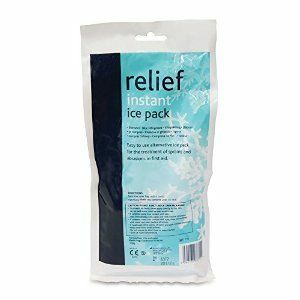 Easy to use - just squeeze the inner sachet in the pack to get instant cold therapy. It can be applied direct to the skin and ideal for use after competing for inflammation etc.